Looking for a stand that will hold the Klipsch RP-160 speakers. Will these hold up? I would not recommend these Johnny. The base is made from cheap pressboard and fell apart when I attempted to attach the posts to the base. I had to return them. Sorry! 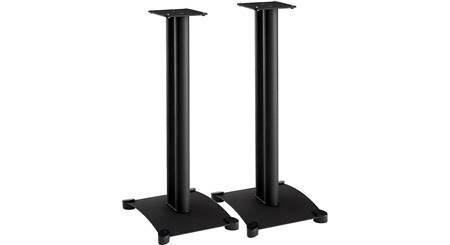 Spiked Feet: The spiked feet pierce the carpeting and anchor the stand to the floor, keeping the speaker stable and reducing resonance. 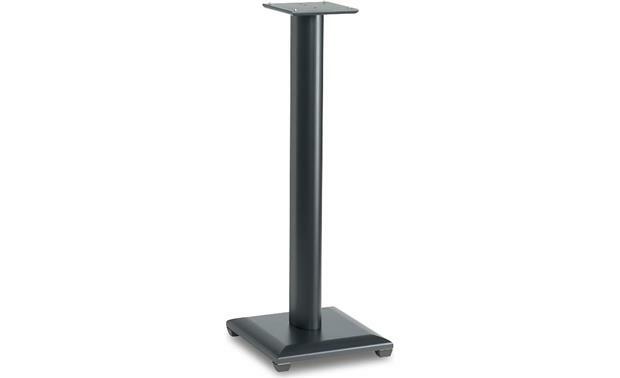 With the spiked feet installed, the stand height is adjustable from 29" to 29.25". Note: If you do not wish to use the spiked feet, Sanus has included plastic isolation feet that will not scratch your floor. Brass Studs: These upward facing brass studs hold the speaker stable and minimize resonance. 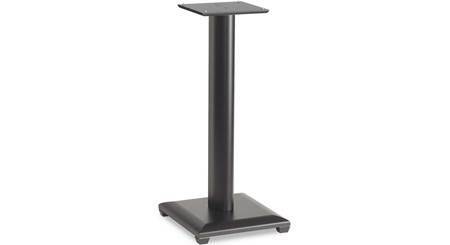 They add approximately 0.20" to the overall height of the stand. Top Plate Dimension: The top plate that the speaker sits on is 6" wide and 6" deep. I have the RB 51 Reference speakers and the stands work perfectly. 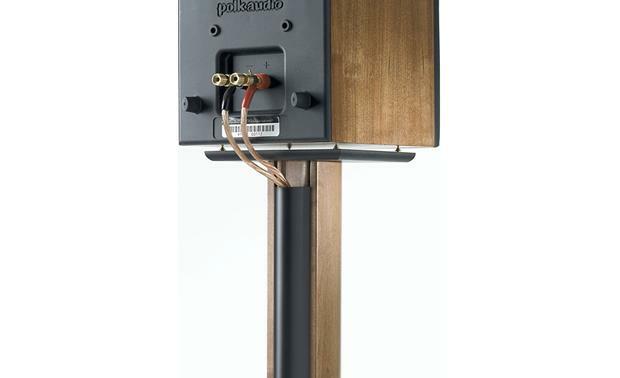 The speakers I have are a lot heavier than what might have been considered a typical bookshelf speaker in 1970 and sit on top of a small pedestal. The stands are very sturdy. My 51's are close to a foot high, deep and half that wide. I'm not familiar with the 160's. Sorry to say that the nf 30 is to tall and the top plate is too small. 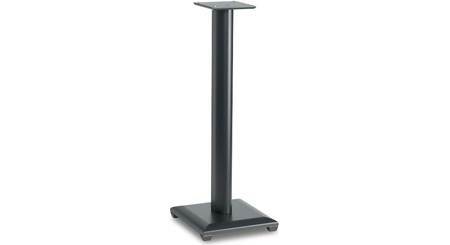 The speaker you have selected has a built in slant that is best on a shorter and larger top plate stand. I have had these stands for over a year and they are very well made and I have not had any issues with them. I would definitely recommend them. 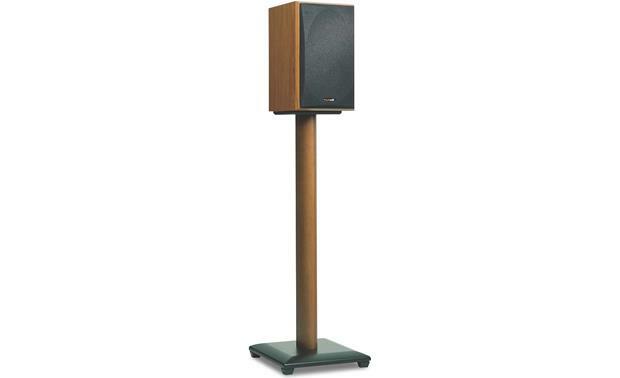 Searches related to the Sanus NF30 Speaker Stands Natural Foundations Series IV  30".